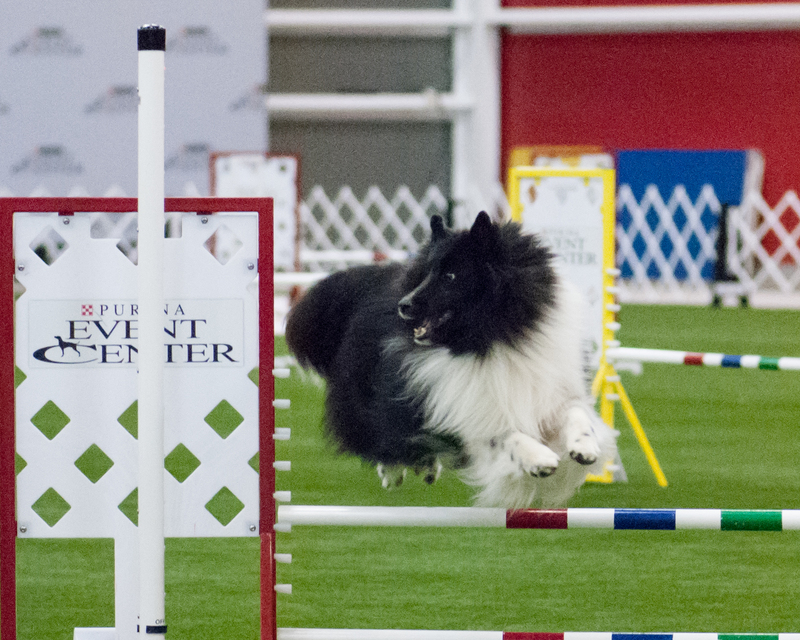 Team Addi goes to the Sheltie Nationals! 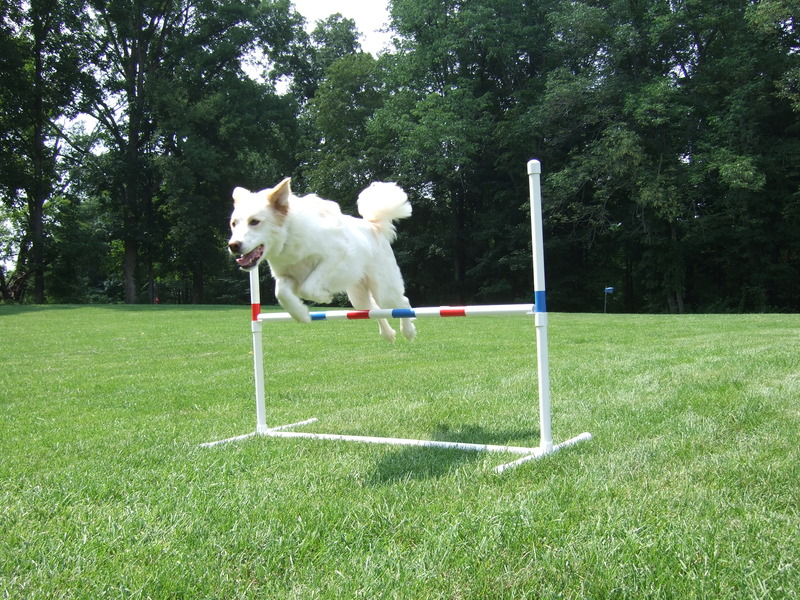 Congrats to Julie and Addi, who competed in agility at the recent Sheltie National at Purina Farms just outside St. Louis. It was their first trial and they qualified (and got first places) in their Jumpers with Weaves (JWW) class! Way to go, Team Addi! We’ve got a new class to polish your skills! Join us on Wednesday evenings at 6:30 for drop-in Assisted Drills. There will be an instructor on hand who will set up a new challenge for you each week, whether its handling, sequencing, a certain obstacle or skill. 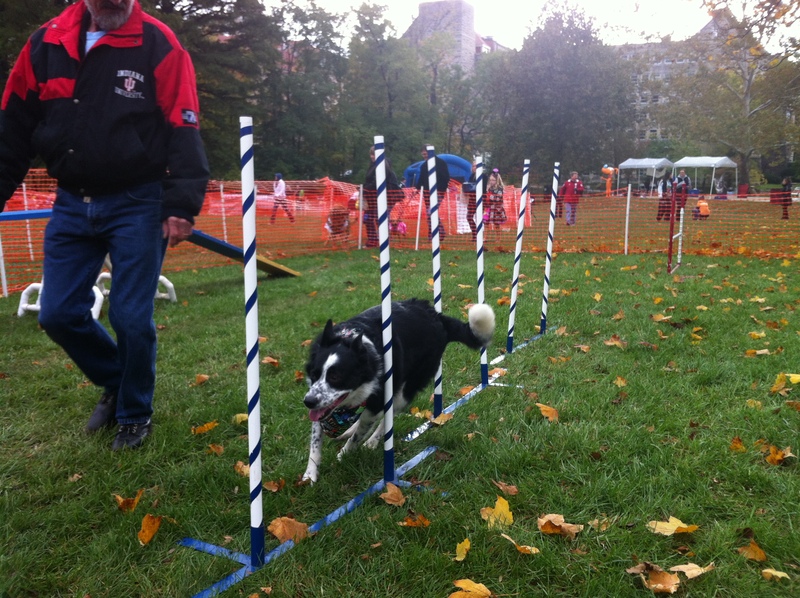 No reservations needed, just show up and run your dog. You’ll get help from the instructor and hopefully have fun. Cost is $5 for members, $10 for current FPAC students who are not members, and $15 to the general public. Help us shape a new class! We need your help in giving us some information about what YOU want to see at Flying Paws. Take this short survey to help us figure out how to create the kind of training you want to see! Welcome to Cooper and owners Kelly and Nancy!